I had so much fun at The Poisoned Pen event on Saturday that I just had to share some of the wealth! 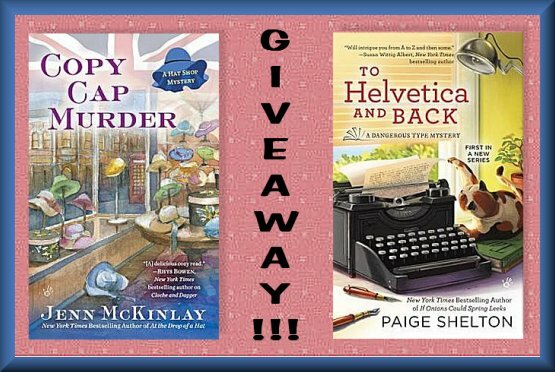 Here is your chance to win either (1) an autographed copy of Paige Shelton's first Dangerous Type mystery To Helvetica and Back, OR (2) an autographed copy of Jenn McKinlay's latest Hat Shop mystery Copy Cap Murder. 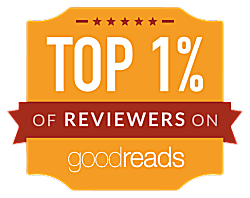 Send an email to kittlingbooks(at)gmail(dot)com. The subject line of the email must read "GIVEAWAY." The body of the email must contain the following: (A) Your mailing address, and (B) which giveaway you wish to enter. Either "Shelton," "McKinlay," or "Both." There will be two winners, with one lucky person winning Paige's book, and the second finding Jenn's book in their mailbox. Have your entries in by 11 PM, Saturday, January 16. The winners will be announced on Sunday, January 17. Time to fill up my inbox! Good luck to all! No, I'm not. I want these ladies to sell plenty of books so they'll keep writing 'em (and I'll keep reading 'em)! You're welcome-- Thanks for entering! It was fun. I bought all three books, so I'm not entering, but thank you! You're welcome-- thanks for stopping by! Thank you!!! Just sent my email!!! I love, love, love both of these beautiful ladies! Thank you for a chance to win! Jenn and Paige are not only wonderful writers, they're beautiful people. Thanks for entering! Thank you for the chance to win! Both books would be good! And I agree, they need to sell lots of them so they will keep writing them! You're a reader after my own heart, Elaine! Thanks for the chance! I agree with you more sales mean more books! 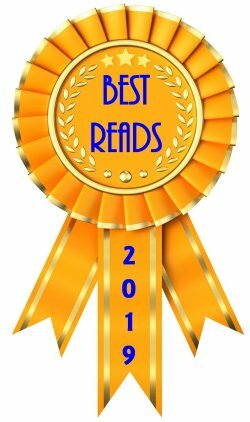 Both of these authors are very talented and I would hate to see them stop writing! Thanks for the giveaway I am heading to my email to enter. Have a lovely day. Your entry has been received, Marilyn. Thanks! Thanks for the giveaway. Have entered for both books. Thank you for the wonderful giveaway. I sent an email to enter for both. These are 2 new authors to me. Thanks for the chance. 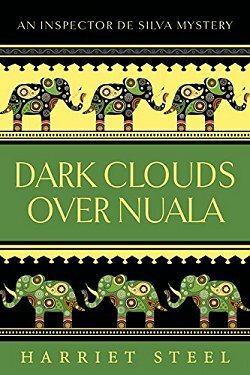 Two new-to-you authors? I'm almost jealous! I've received your entry-- Good Luck! Thank you so much for a wonderful Giveaway! 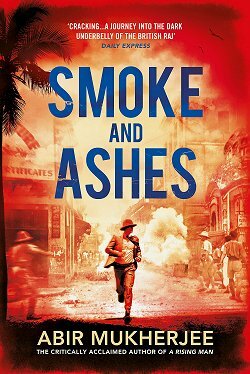 I agree we need to keep these wonderful writers going! We certainly do. Thanks for entering the giveaway! Thank you! Excited to win either book!